Air conditioners have dutifully performed their task of providing us with moments of relief during the scorching heat of summers through the years. The primitive stages of “cooling the air” date back to hundreds of years ago in Ancient Egypt, when reeds were hung on windows with dripping water. Like any other invention of man, air conditioners have also seen many stages of development to evolve into the form which we are seeing and using today. Sitting in a remote corner of the room, an air conditioner has some very interesting things associated with it which people probably don’t know. 1. Large ice-slabs were used to cool buildings: It might sound very strange and unrealistic, but this is what people did to combat the hot days. Before Carrier invented the air conditioning system, people used to cool buildings using huge ice-slabs “harvested” from rivers and lakes during winter. If the production figures from the 19th century Ice and Refrigeration journal are to be believed, then the 1890 crop of Hudson river was about 4 million tons! And not just that, it was also said that the “crop” would not suffice if the summer was hotter than expected and they would require even more harvesting! 2. Willis Carrier: Father of air conditioning: First large scale “electrical air conditioning” was used by an engineer, Willis Carrier. 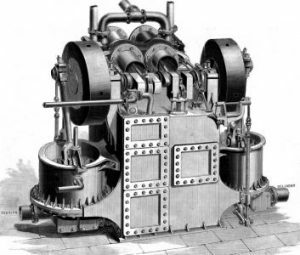 On 17 July 1902, when a publishing company faced a quality issue, Carrier submitted his initial drawings of what was considered as the first air conditioning system of the world. 3. 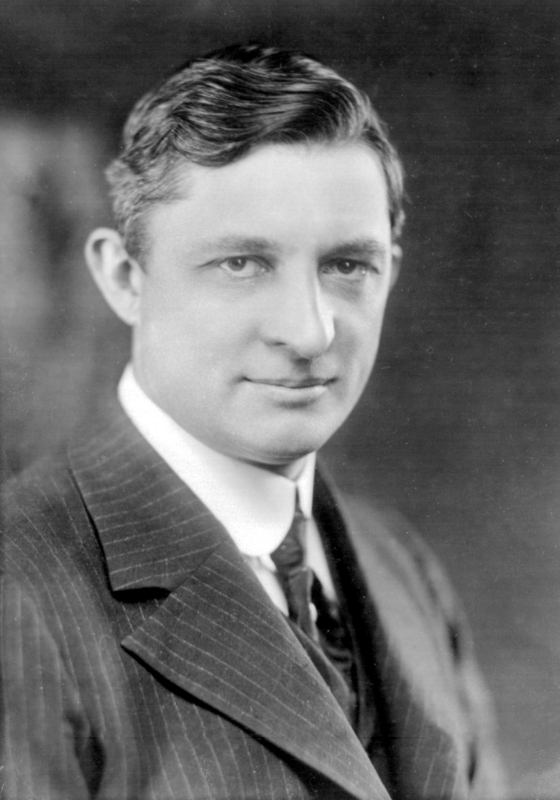 The term “Air Conditioning” was coined by Stuart Cramer: Although the invention of air conditioning system is attributed to Willis Carrier, the term “air conditioning” was coined by another engineer and inventor, Stuart Cramer, who himself has more than 60 patents to his credit. Cramer, in 1906, used the term “air conditioning” to describe his system of controlling the humidity and temperature in textile industries. 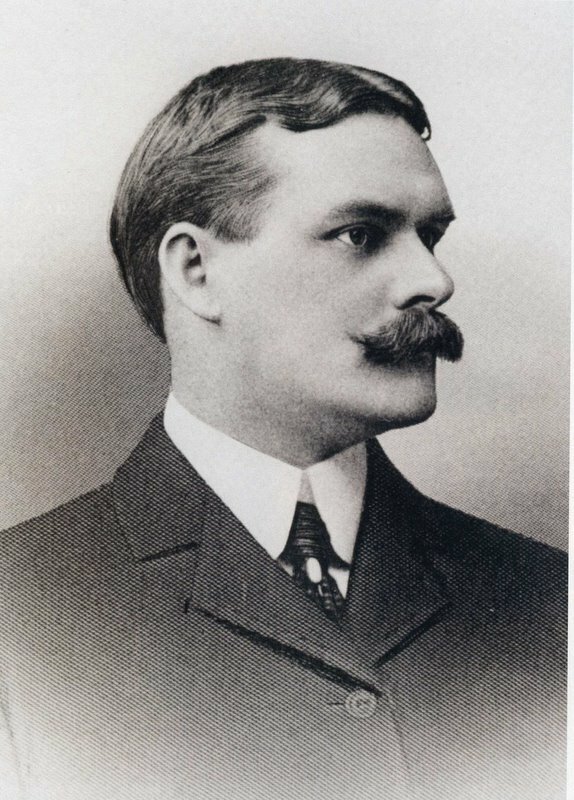 He observed that by being able to control the humidity of the textile factories, the productivity could be improved. In other words, the quality and “condition” of the product could be improved. 4. Development in air conditioning reduced spread of certain diseases: In addition to providing comfort, air conditioning has also helped preventing certain diseases that spread rapidly in warmer climates and humid conditions. 5. Cooling capacity of an air conditioner is measured in ‘tons’: This is something which confuses a number of people even to this day. The cooling capacity of an air conditioner can vary from less than 1 ton to 5 tons for a residential property. Now many people get confused thinking that this is the weight of the air conditioner and such a large and heavy air conditioner will not fit in their houses! 1 ton air conditioner does not mean it is of 1000 kilograms. Tonnage means how much heat an air conditioner can remove from a room in 1 hour. Getting a bit technical, it takes 286000 BTU (British Thermal Units) to melt 1 ton of ice. And how does the ice melt? It absorbs heat from the surroundings, its own temperature increases and hence, it melts. A 1 ton ice can melt in 1 hour, 5 hours, 1 month and so on depending on the amount of heat that is being pumped in to it. It becomes if we use the “per-hour” approach. So 1 ton AC means 12000 BTU/hour cooling capacity (286000 BTU/24 hours). In other words, a 1 ton AC is capable of removing 12000 BTU heat from a room in 1 hour. 6. Air conditioners have enhanced the business of the film industry: It becomes increasingly uncomfortable sitting in a closed movie theater if the cooling mechanism of the theater is not up to the mark. With the advent of air conditioners in the ancient times, watching plays and dramas became more comfortable and pleasing. 7. Air conditioning on the wheels: The Packard Motor Car Company was the first company to introduce the concept of “air conditioning on the move” by installing air conditioners in their cars. 8. Let there be vacations! : In many businesses and government offices, the concept of long summer holidays was very common before the advent of air conditioners, as the workers couldn’t work efficiently due to the heat.